Do you prefer a ‘uniform’ look? 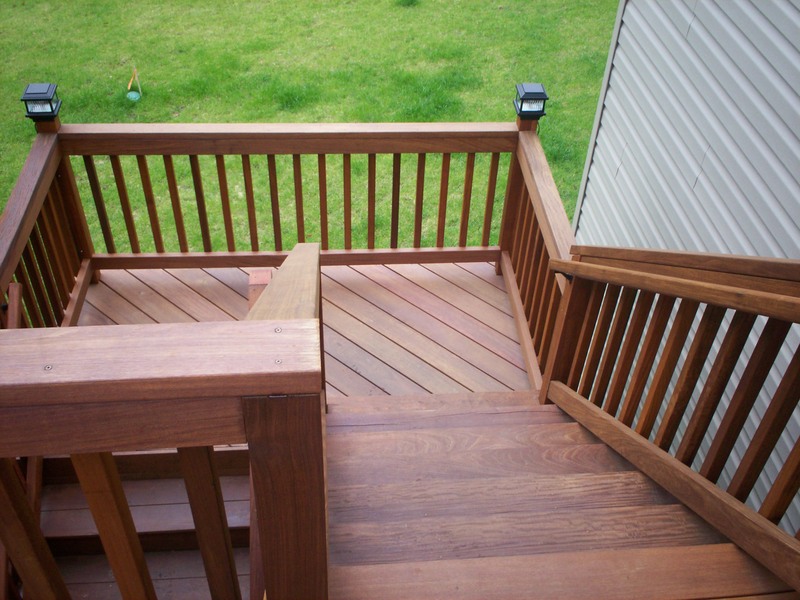 If so, then choose deck rails and balusters that are an identical match in material and/or the color of your deck floor. 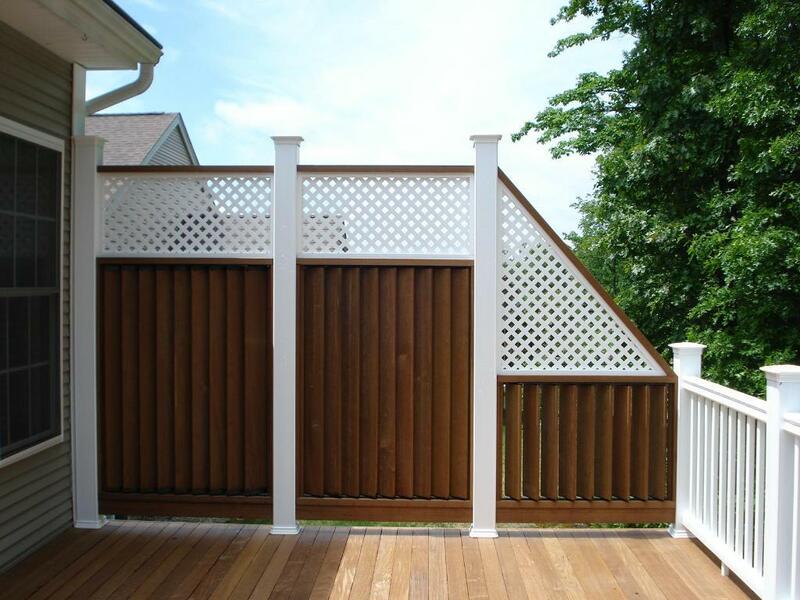 For an ever-so-subtle variation use only a different baluster. 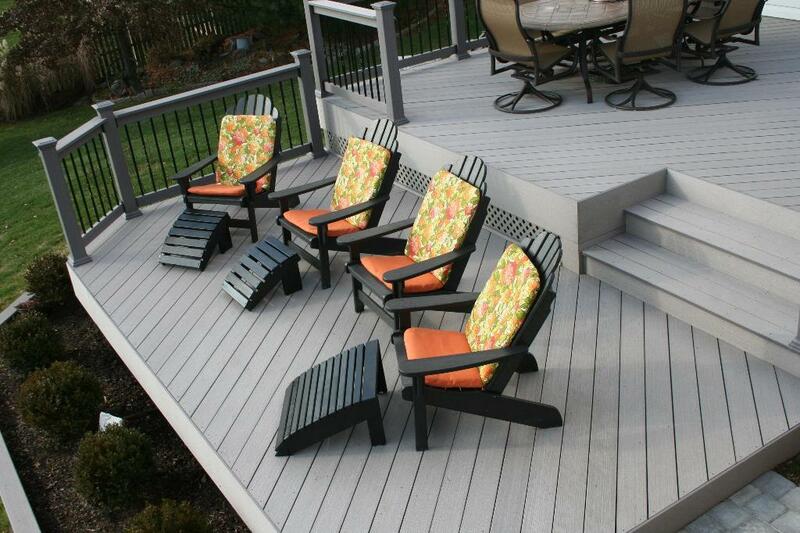 If you prefer to jazz things up a bit, you might consider a railing design that contrasts with your deck surface, providing a two-tone effect. Go ahead. Mix-and-match. 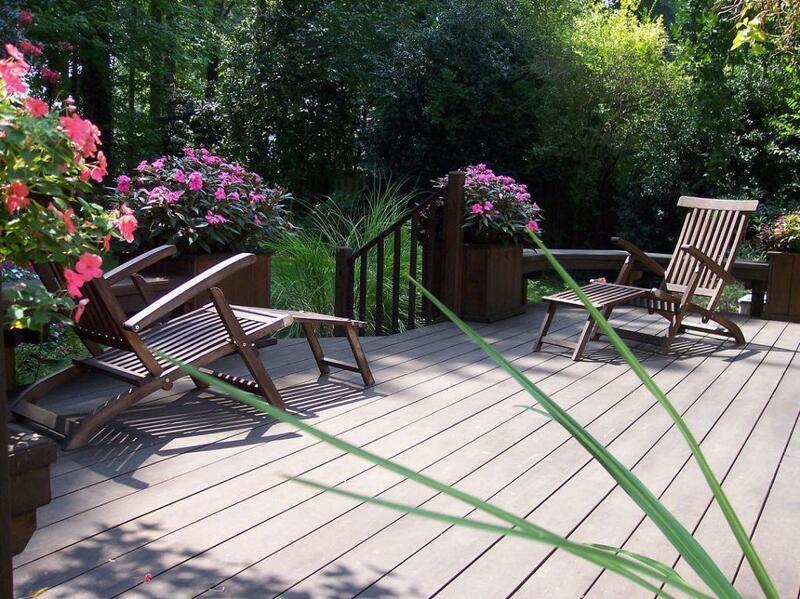 For a truly one-of-a-kind custom look, consider choosing a design in which the deck, the rails and balusters are each built from a different material. Here, you’ll have a dynamic, three-tone effect. 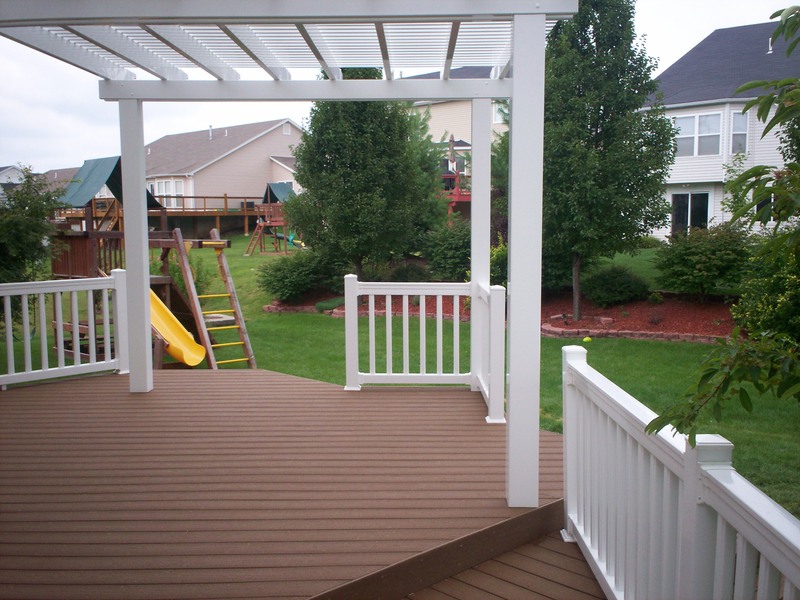 Beyond safety considerations, the type of deck rails you choose will have a huge (HUGE!) 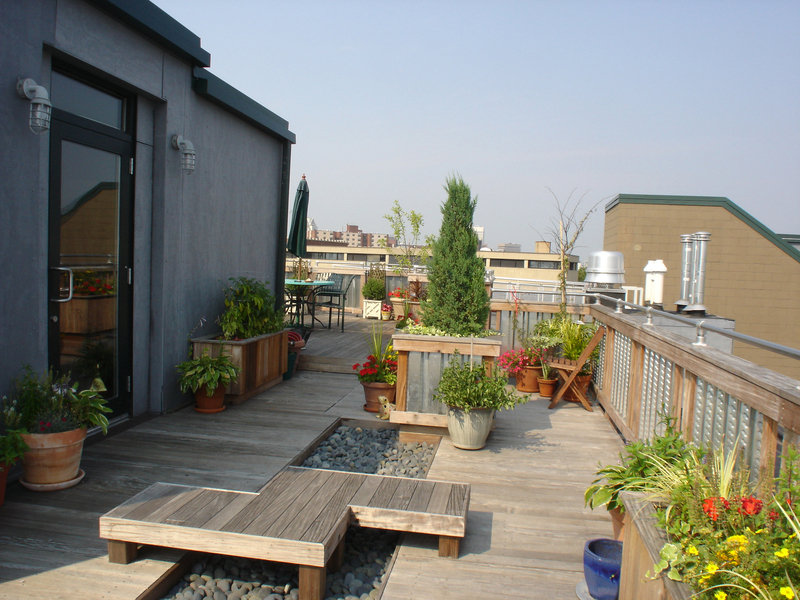 aesthetic impact on your project. 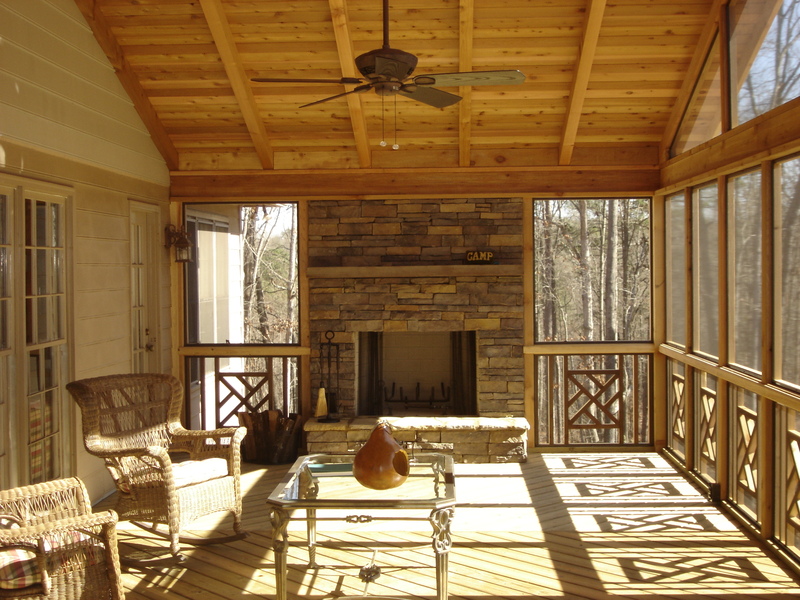 They beautifully frame a deck or porch and set the stage for architectural style and curb appeal. 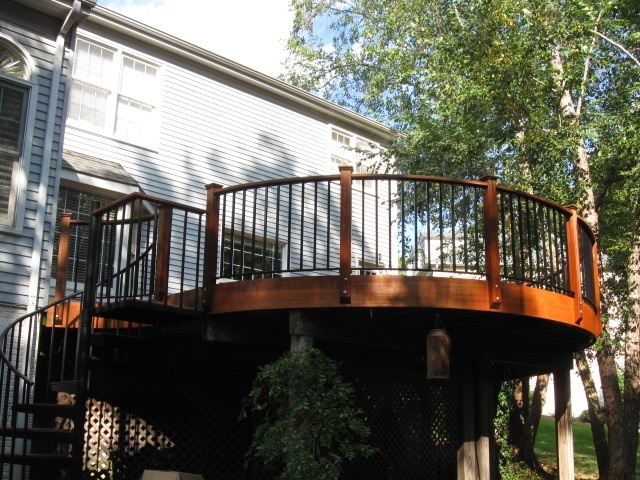 With today’s products, there’s no shortage of options when it comes to materials, colors, shape and size for railing. Keep it uniform or mix-it-up for a flair that’s traditional, contemporary, eclectic, rustic or whatever look you want! Don’t settle for humdrum. 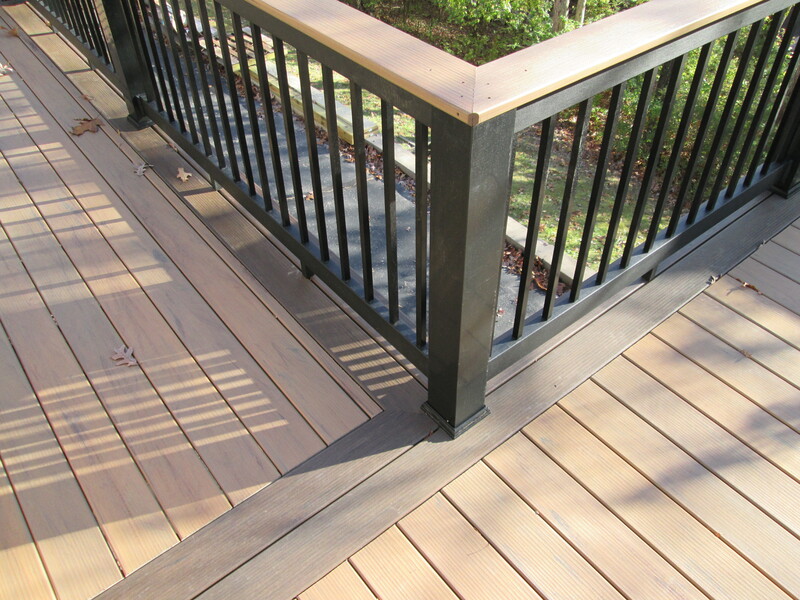 Your deck or porch will absolutely ‘pop’ with the right rails to suit your lifestyle, personal taste and family budget. 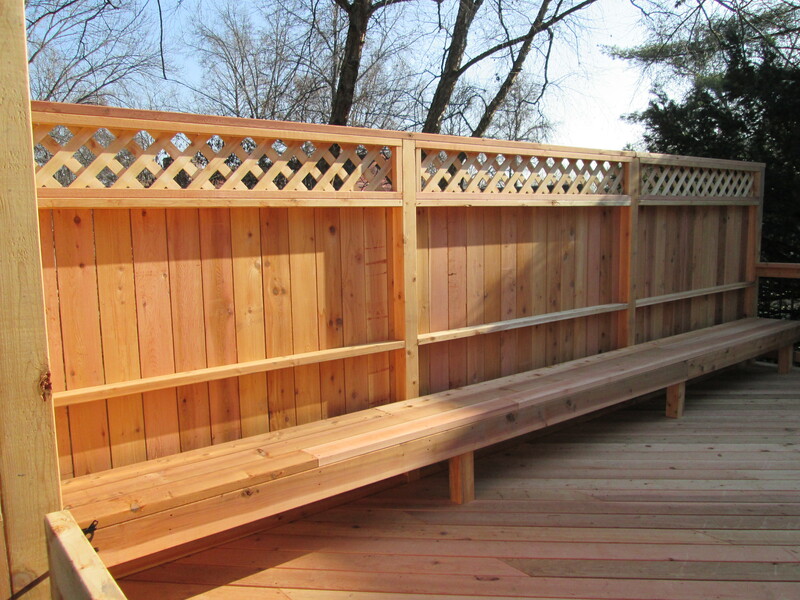 To explore other railing ideas for your outdoor space visit our website, west-county.archadeck.com. 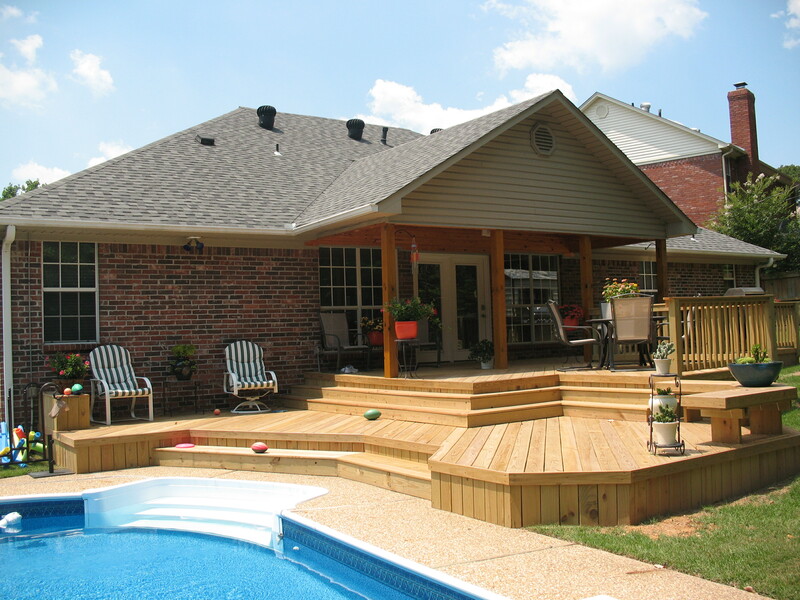 You’ll see photo galleries, an online inquiry form, a video and free download for Archadeck’s design guide and social media links to Pinterest, Google+ and Houzz pages too. 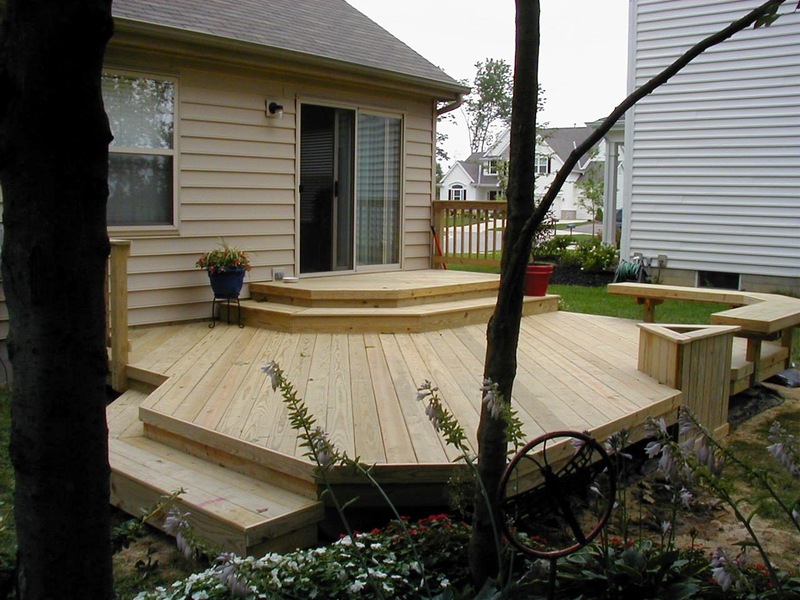 If you reside in the St. Louis Missouri region and are ready to speak with a contractor, please consider Archadeck. Our offices are in St. Louis West County. 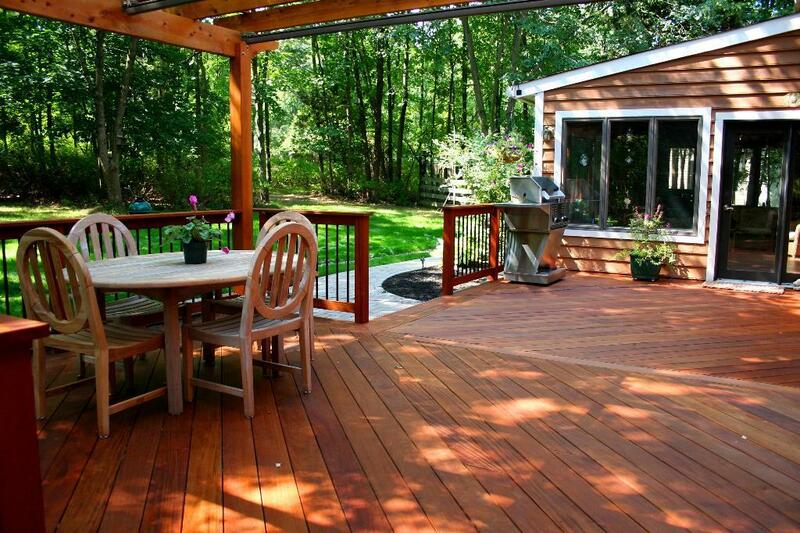 We’re locally owned and operated: we live here and we work here. 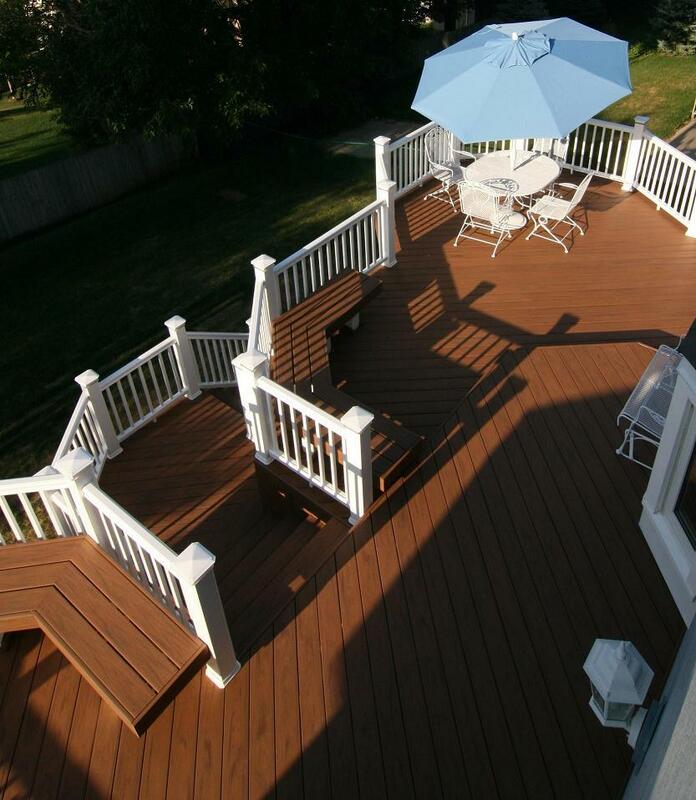 Archadeck of West County and St. Charles County serves Greater St. Louis including all parts of St. Louis County, St. Charles, St. Charles County and some areas of Illinois too. 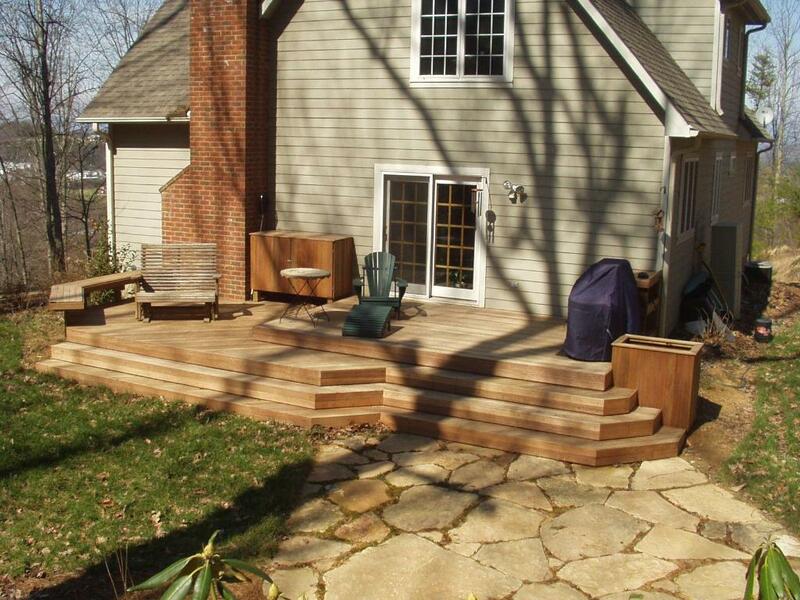 We’d love to answer your questions and meet with you, anytime – 636.227.0800. Do you live outside of the St. Louis Missouri area? If so, visit archadeck.com or call 888-687-3325 to find an office in your hometown.